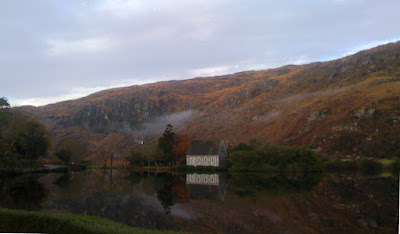 Gougane Barra Hotel: Gougane Barra on a mid November morning. 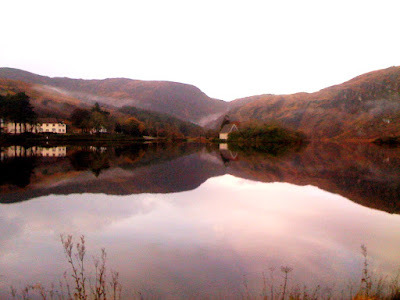 Gougane Barra on a mid November morning. Gougane Barra on a cold November morning is still worth a picture with its lovely early winter colours and complete stillness.